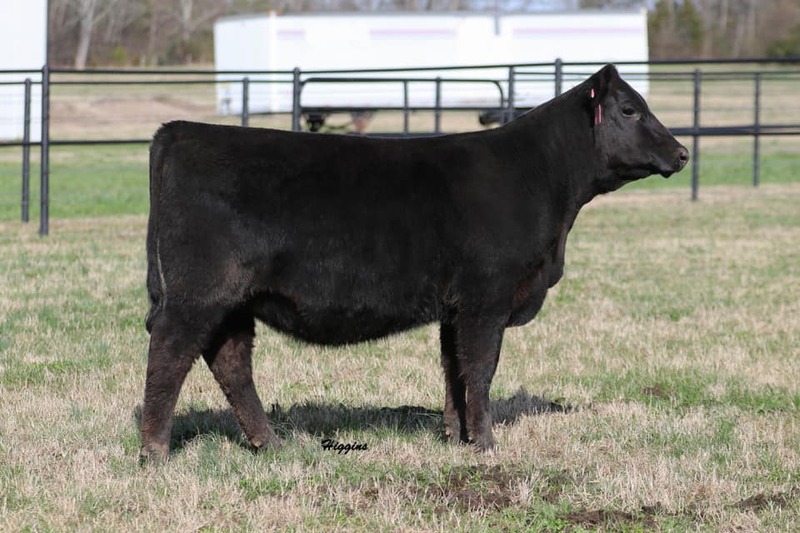 Starting with only 40 commercial heifers and a handful registered females the operation has in a short time established it self as having one of the top herds of Angus genetics in the country. 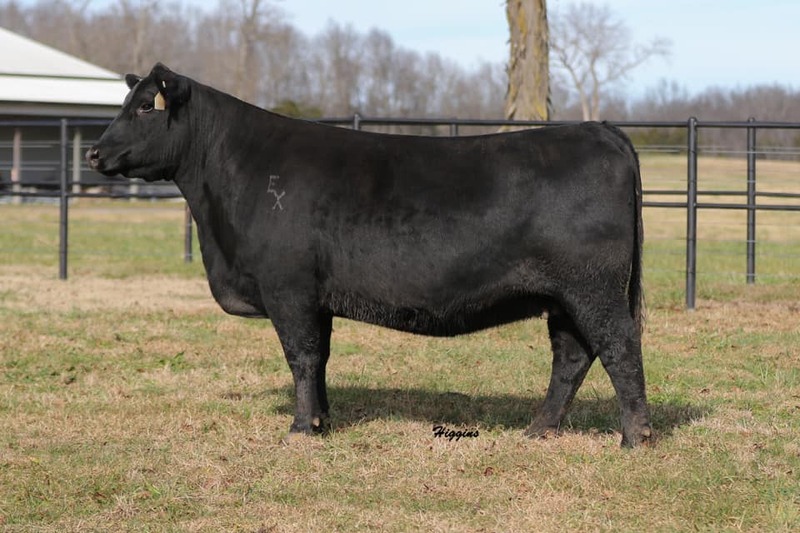 The farm is committed to raising top quality seed stock for the pure bred and the commercial cattle man. 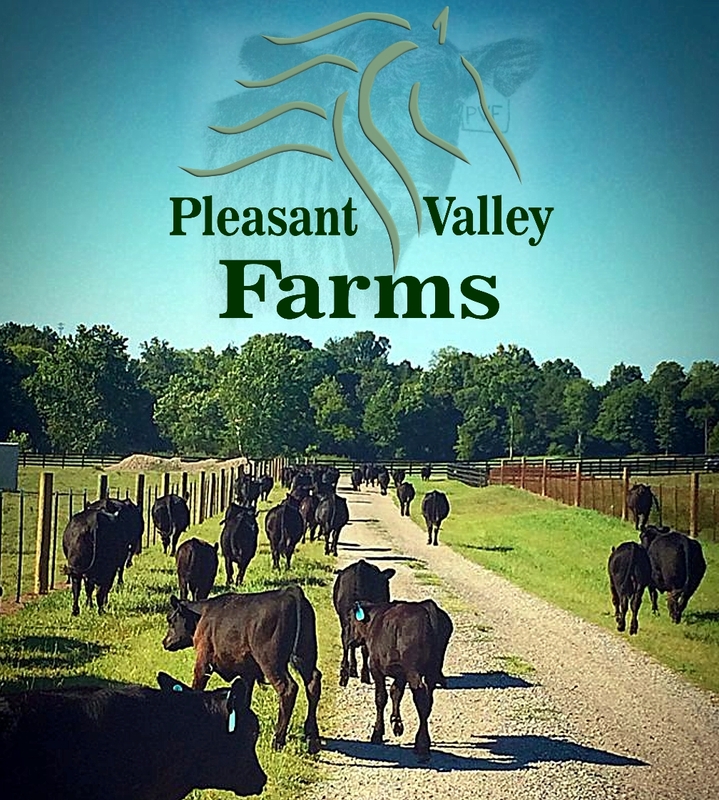 Backed by using genomic testing, artificial insemination, and embryo transfer practices, Pleasant Valley Farms in constantly pushing the performance and genetics of the cattle the cutting edge. 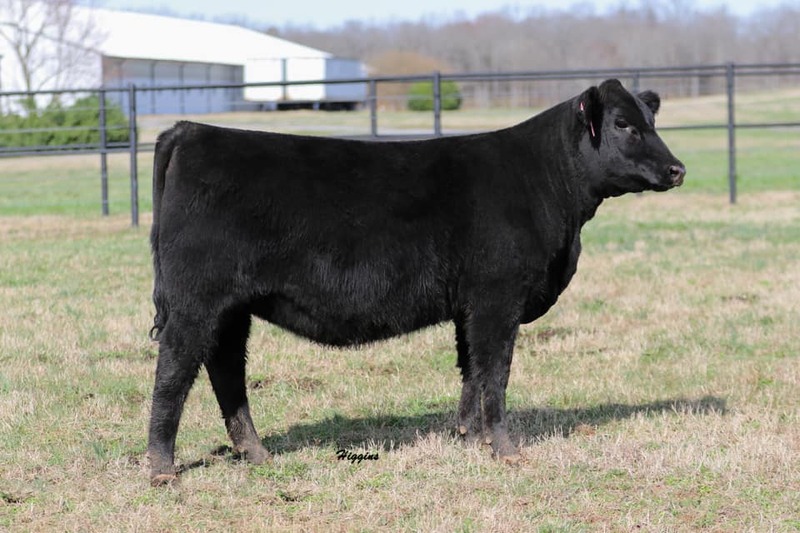 From the start of just over a 70-head operation, to now a sprawling 500-head operation that calves more than 350 calves annually. Contact Nick Rippy – 615-812-8599 for viewing and sales.